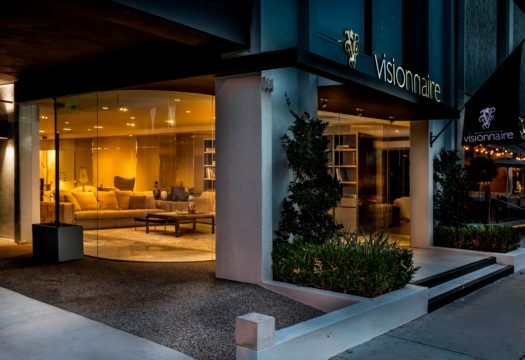 Operating in 55 countries around the world with 30 exclusive boutiques, Visionnaire doubles its presence on the US market with Visionnaire Los Angeles at 144 Robertson Boulevard, opening on 7 February 2019. 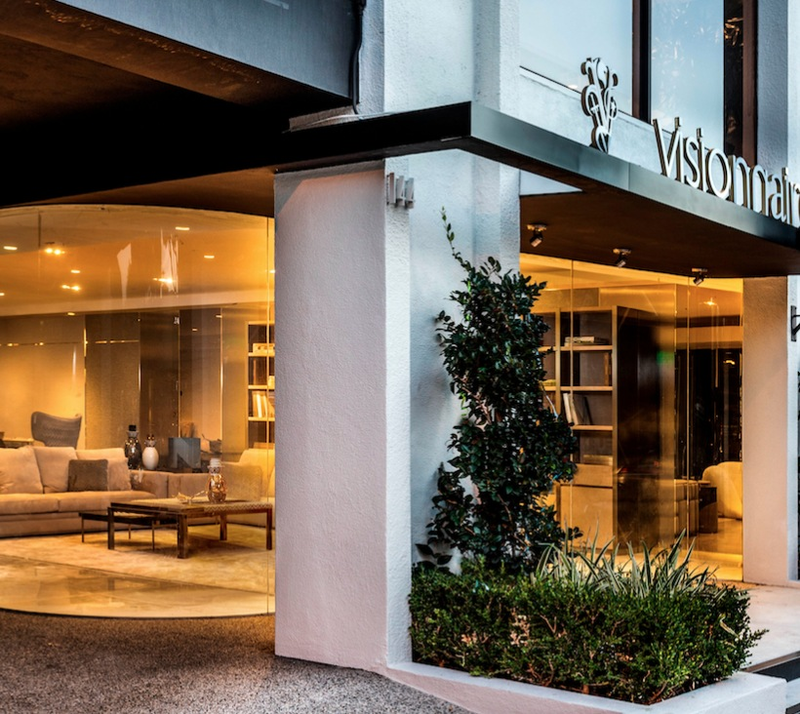 On the first floor of a luminous building from the middle of the 1900s, the new showroom is located in the lively West Hollywood Design District, a strategic location in an area with a very high concentration of luxury furniture stores. Created by the Visionnaire design team, the space of 3500 m2 presents new developments and the best of the recent collections. Clean lines, neutral tones and metal accents generate a sophisticated atmosphere. A large green area in the open air hosts the outdoor collection. The new space is more than just a showroom. The goal is to make it become a true laboratory in which to develop bespoke luxury projects.